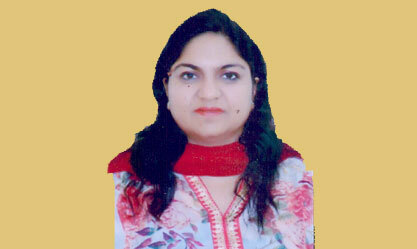 Ms. Pooja Singhal holds a degree in Business Management. Ms. Pooja Singhal belongs to the Indian Administrative Service, and is presently posted as Secretary, Department of Agriculture, Animal Husbandry & Cooperative Department, Government of Jharkhand. In her present position, she deals with matters relating to Agriculture, Animal Husbandry and Cooperation.